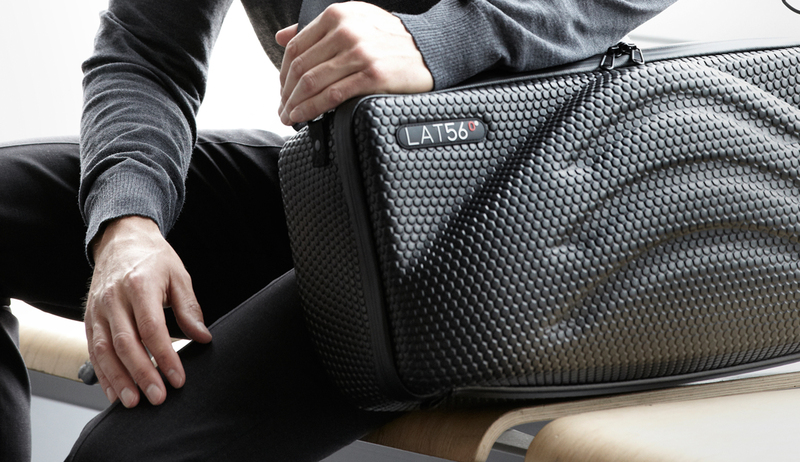 Engineered at 56 Degrees North, LAT_56 performance luggage and accessories are created to streamline travel. 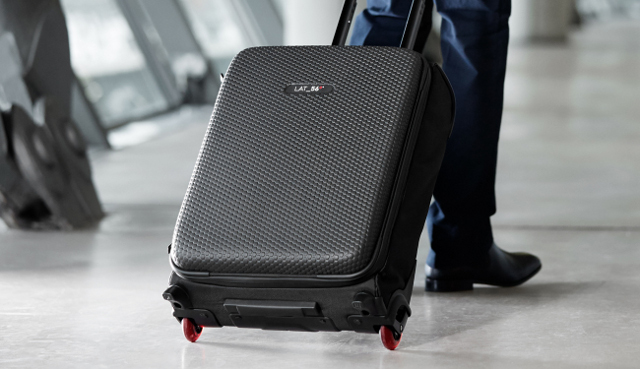 This is performance travel luggage. Your time is precious, so when you’re in transit, you need tools that meet the demands of even the toughest day. The pinnacle of LAT_56 design. A culmination of several years' development has resulted in the ultimate carry-on bag and our best product to date. Two wheel and four wheel versions available. New for 2017. Our flagship bag and what it all started with. 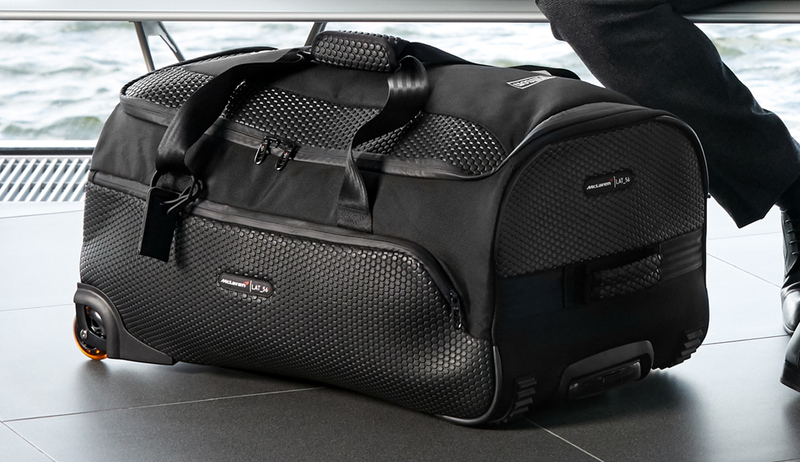 Lightweight, compact carry-on approved, overnight garment bag. 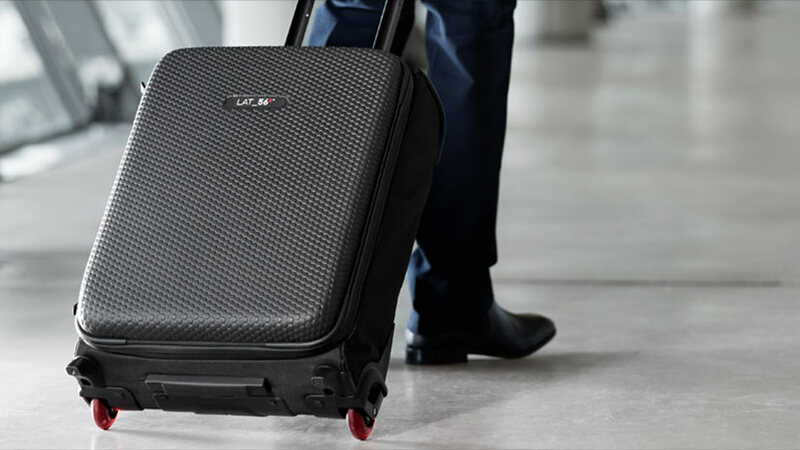 Including our patented crease-free Suit Packing System. 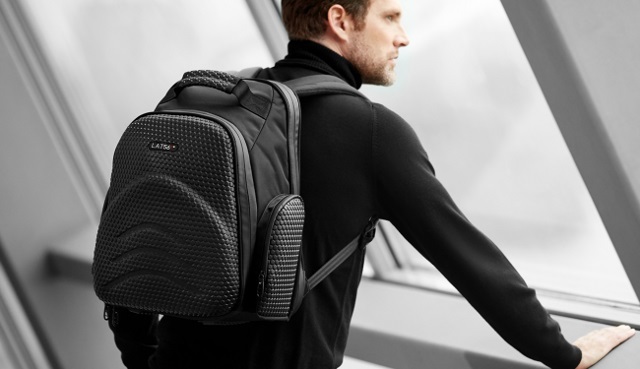 Ideal for that three-day conference you need to attend in Geneva, San Francisco or Singapore. Every frequent traveller knows keeping your life organised when on the road makes a world of difference. 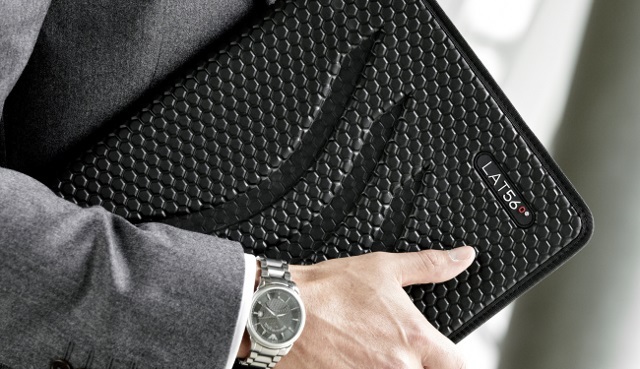 These practical accessories from LAT_56 work exactly the way you would expect.